Create profile questions for each user type, multiply your earnings through diversifying the audience, and increase customer loyalty by finding a unique approach to everyone. 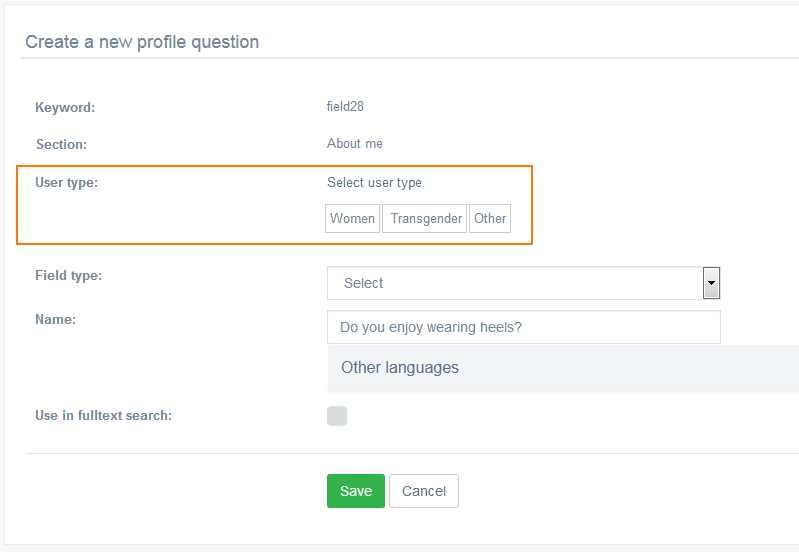 Gender-specific, or user type-specific, profile questions are a good fit for niche solutions. Imagine that you run a matchmaking agency. 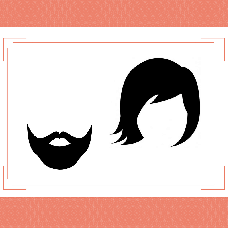 You could ask your male users if they wear a beard, and your female users — if they wear heels, and so on. It does not have to be a strict 'men vs women' division. With the PG Dating Pro software, you can create a website for families looking for nurses and babysitters, or investors looking for brokers, and every user type would have their own set of questions to answer. Such questions would also take part in the advanced search, an option that goes beyond the regular search (who I am looking for, age range, and location) to make the search results even more accurate.